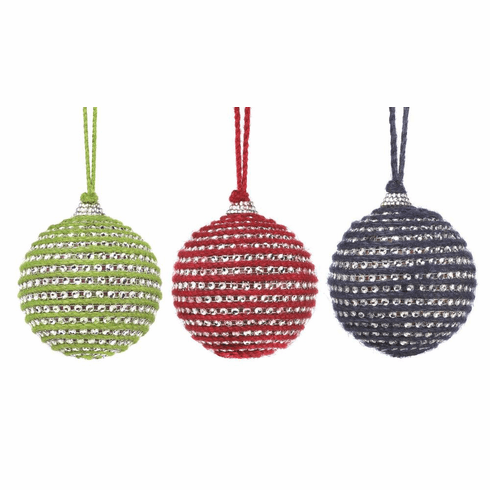 This trio of red, blue and green ball ornaments will make your holiday tree shine! Each ornament features faceted jewels set in colorful jute strands. Weight 0.6 pounds. Jute, Acrylic. 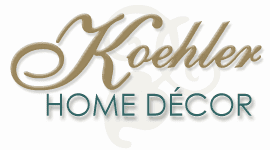 UPC Number: 849179027834.